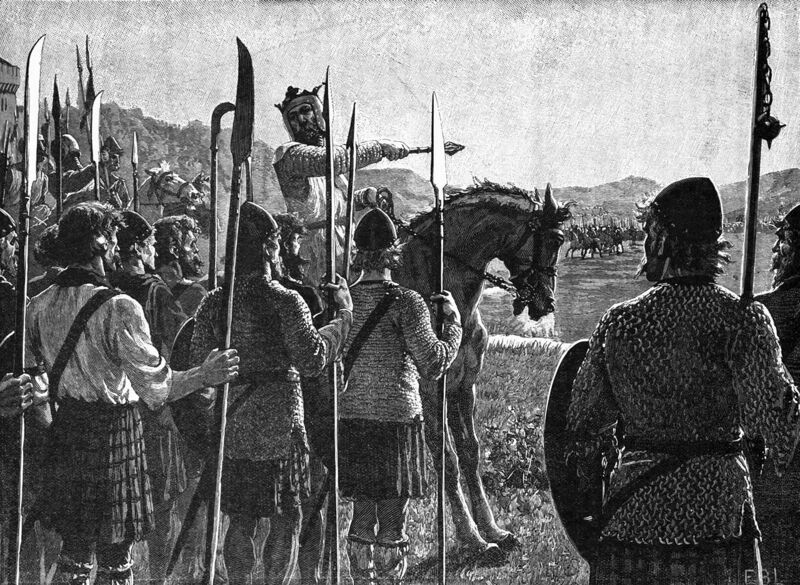 During the First War of Scottish Independence, the female relatives of King Robert (I) the Bruce of Scotland were particularly bad off. 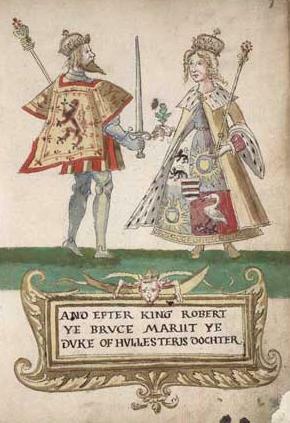 Mary Bruce (a sister of Robert), Christina Bruce (a sister of Robert), Marjorie Bruce (the daughter of Robert), Elizabeth de Burgh (the second wife of Robert) and Isabella MacDuff (a supporter but not a relative) were captured and betrayed to the English by William, 3rd Earl of Ross. They had taken sanctuary in the Chapel of St. Duthac at Tain while on their way to the safety of Orkney. William violated their sanctuary, and they were arrested and handed over. Mary was eventually released in 1314. She married twice and had a single son, John Campbell, Earl of Atholl. 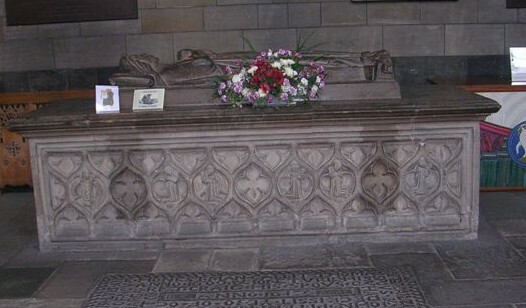 She died around 1323. Isabella was sent to Berwick-upon-Tweed where she indeed spent four years in a cage before being moved to a Carmelite friary. By the end of the four years, they were considered valuable hostages and Edward did not want them to die of things like exposure. However, Isabella appears to be the only one who didn’t survive the ordeal. No mention is made of her during prisoner exchanges, so she had probably died by 1313. Christina Bruce suffered a less harsh fate and was sent to a Gilbertine nunnery at Sixhills in Lincolnshire. 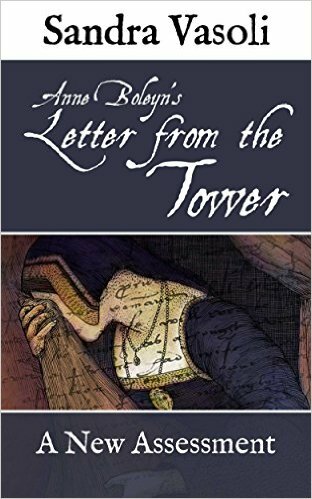 Her niece Marjorie was sent to a convent in Watton, though she had also been ordered to imprisonment in a cage at the Tower of London. Edward I had changed his mind just in time. Marjorie and Christina were released in 1314. 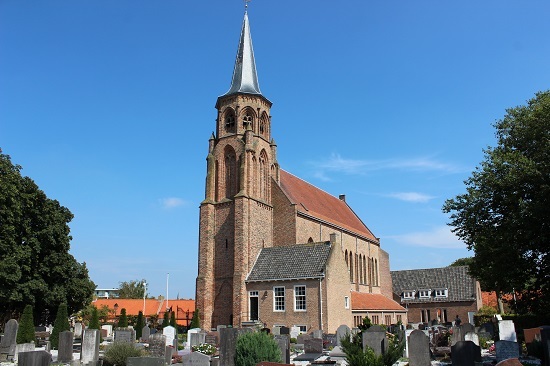 Christina married her second husband in 1326, but it appears they had no children and she died around 1356. 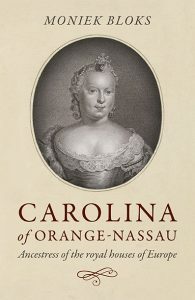 Elizabeth de Burgh was held under house arrest in not ideal conditions. She was imprisoned for eight years. She was moved around a lot, before being moved to Carlisle where a prisoner exchange took place, and she was able to return to Scotland at the end of 1314. It appears not much is known of the time during their imprisonment, though I imagine it must have been a trying time. I found some information in this book,1 but it’s limited information. I wish we knew more about how their imprisonment affected their lives! Imprisoning Medieval Women: The Non-Judicial Confinement and Abduction of Women in England, c.1170-1509. Seabourne, Gwen, Dr.